Each year, during late March and early April, something magical happens in East Texas. 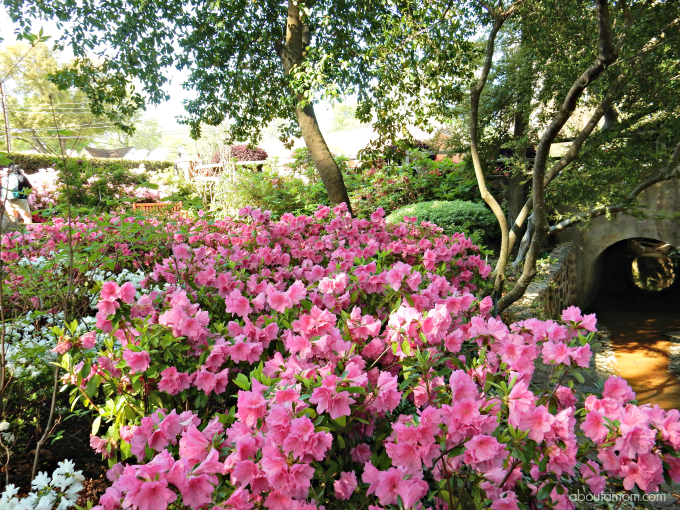 Bursting with blooms, the 10-mile long Tyler Azalea Trail is most definitely the highlight of the spring season in East Texas. 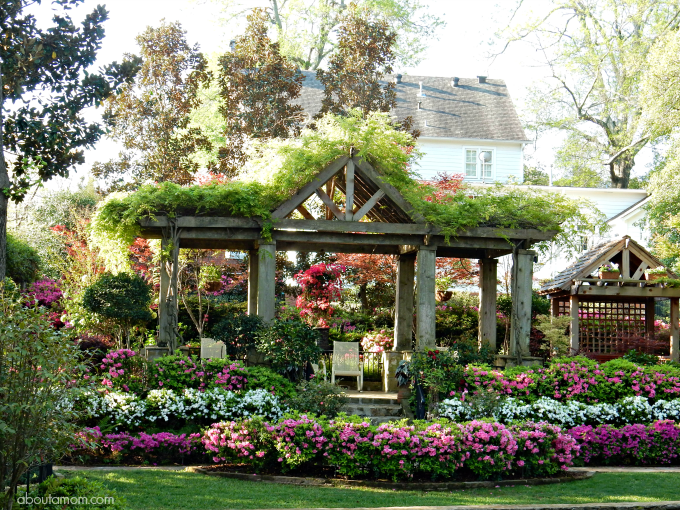 This year marks the 57th Annual Azalea & Spring Flower Trail. The festivities run from March 25 to April 10, 2016, spanning three weekends. I was fortunate to visit the first weekend, as a guest of Tyler and Texas Tourism. I hope you’ll stick around for a few and join me on this beautiful photo journey. 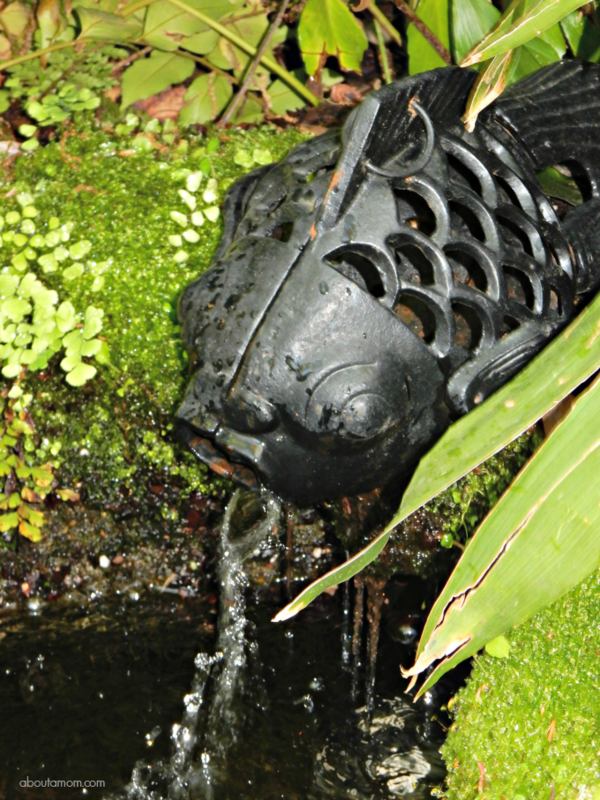 I have some gorgeous garden images to share with you! 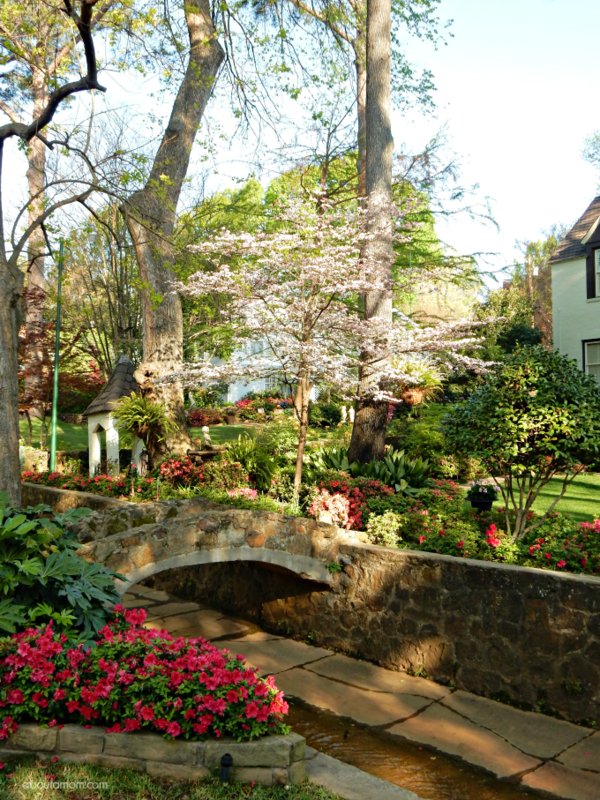 The Tyler Texas Azalea Trail is a sight to behold. 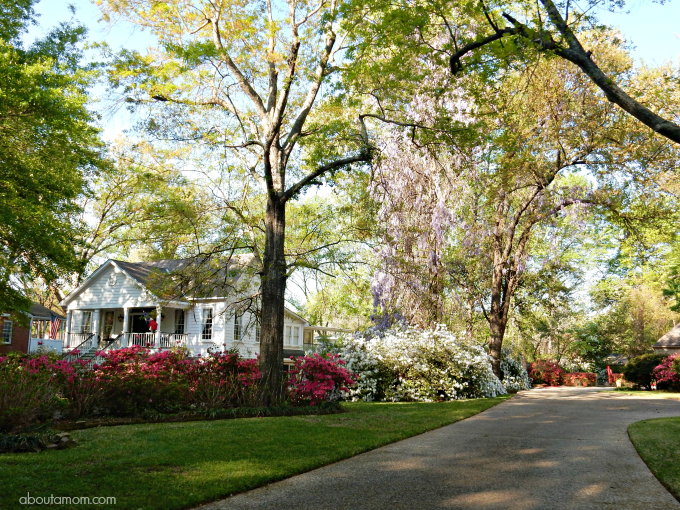 You can walk or drive the signed trail yourself, or take a guided tour through neighborhoods of quaint brick streets, historic homes, and residential gardens – many of which are open to the public. 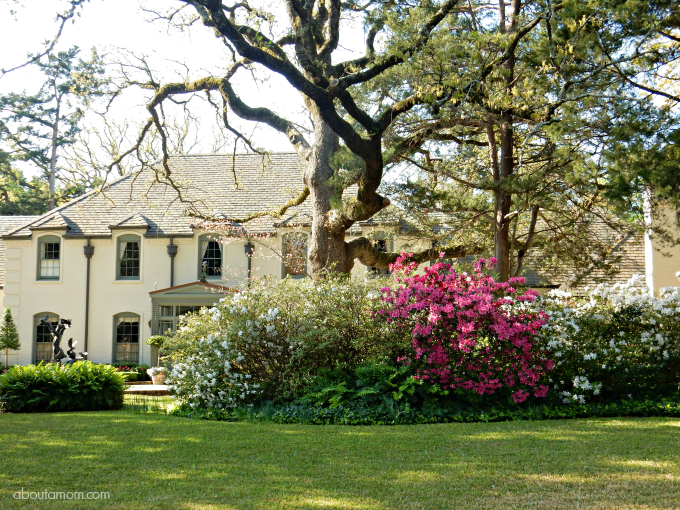 Blooming azaleas, dogwoods, daffodils, and tulips and a variety of other blooms are a feast for the senses. It was truly breathtaking and well worth the trek from Georgia to Texas. 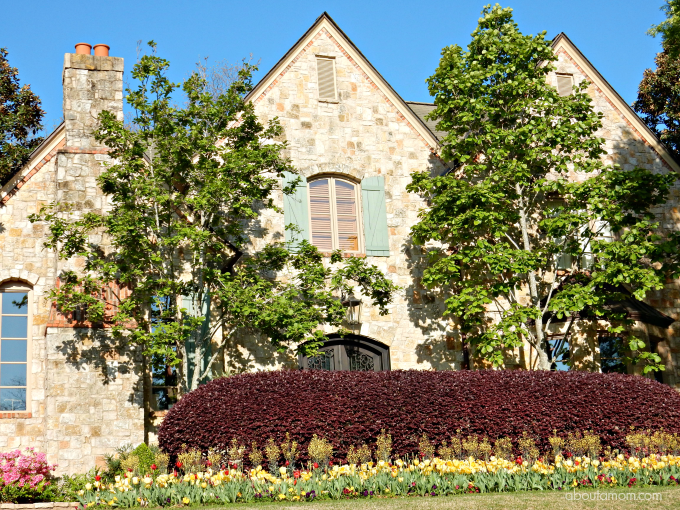 The trail takes you through Tyler’s largest historic district, filled with gorgeous mid-20th century residences, all of which have been meticulously maintained. Some of the residences open their backyard gardens to the public. 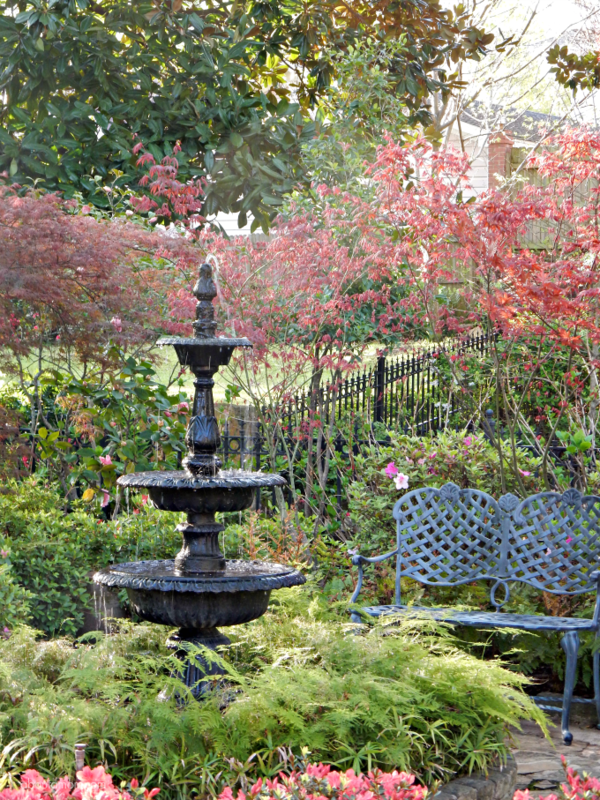 The Pyron and McGuire gardens were two of my favorites. They are so gracious to open their gardens to the thousands of visitors that pass through every year. 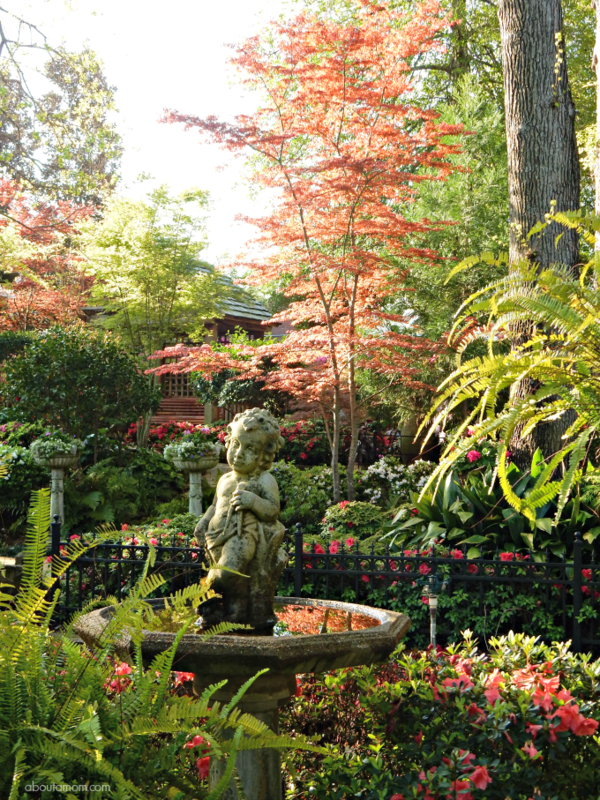 These gardens are a true labor of love for the families. 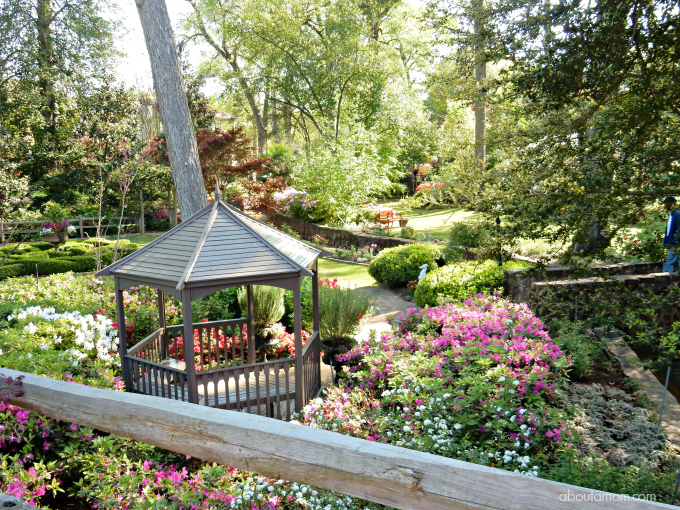 I have visited and enjoyed many gardens over the years, but the Tyler Azalea Trail far exceeded my expectations. I didn’t want to leave. One could so easily spend days sitting in the gardens with a good book, or simply enjoying the scenery. 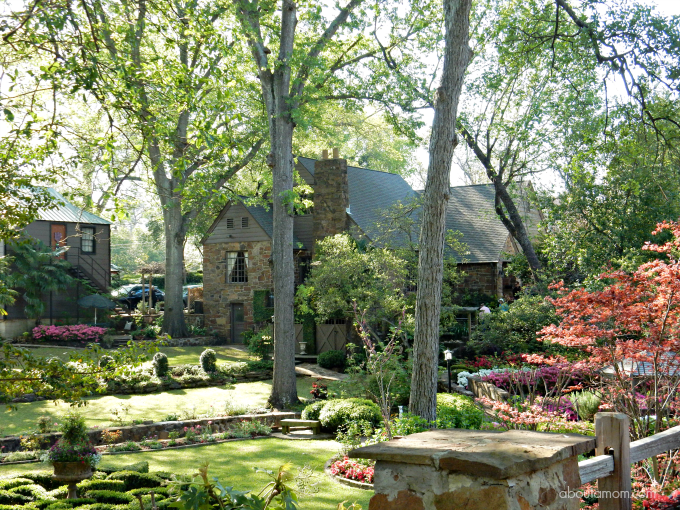 Everything about the town of Tyler was so warm and inviting, from the gardens to the people tending them. It’s the kind of place you’ll want to stay at for a spell. 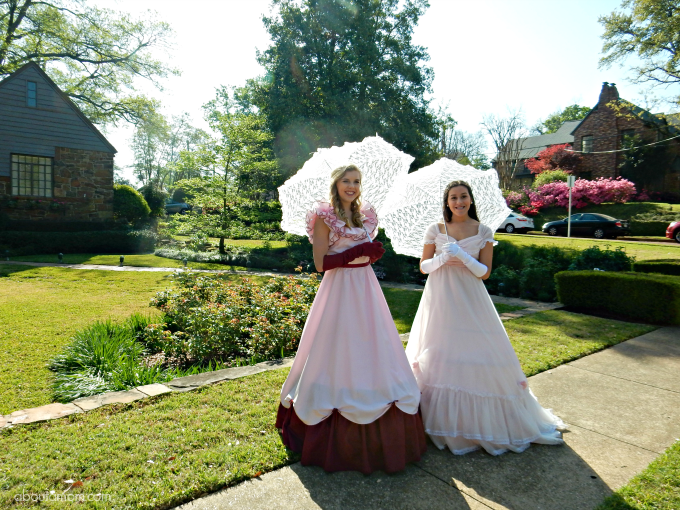 As you make your way through the Azalea Trail, you will notice the Azalea Belles, young women who serve as hostesses for the event. The Belles are selected from the community and are required to perform community service. Be sure to stop and chat with these lovely young ladies about Tyler history, and the spring flower trails. 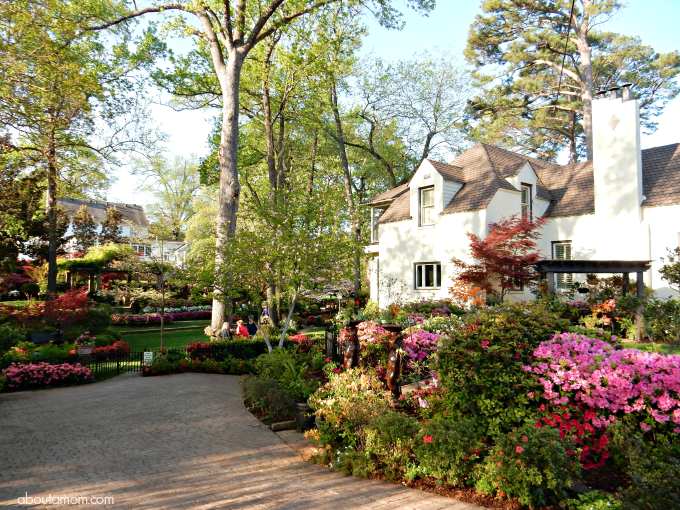 There is still time to experience the Tyler Texas Azalea Trail which is open through April 10. I can’t think of a better way to celebrate spring. 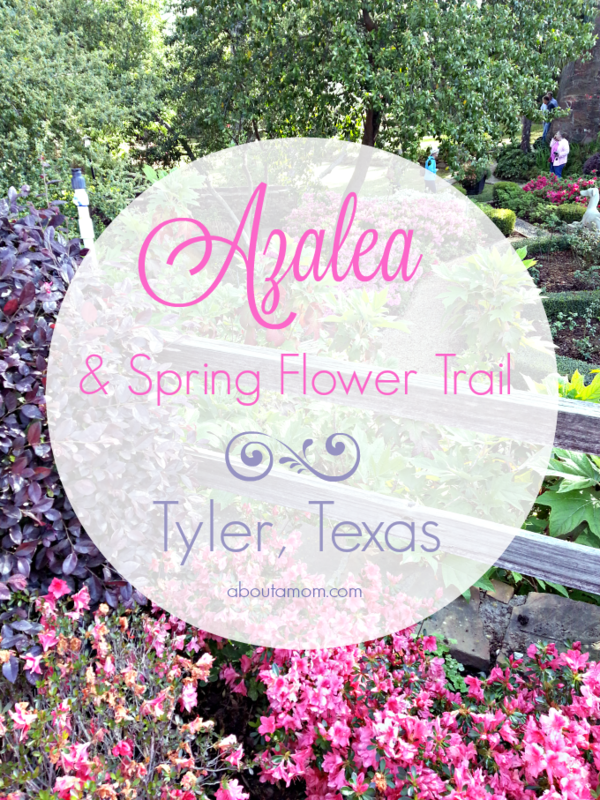 Go to the Visit Tyler website to learn more about this years Azalea and Spring Flower Trail, and stay tuned for more on my visit to East Texas. It was a lot of fun! Oh that sounds so lovely! I would LOVE to visit this area of Texas. How gorgeous. I love this time of year when everything starts blooming like crazy. It looks AND smells beautiful. This reminds me of Georgia in the spring. I always get so excited when it starts to warm up around here. What an absolutely gorgeous place. I would love to visit!!! WOW, how beautiful. Those pictures are so colorful. I love spring. It was amazing seeing all of these pretty flowers. It seems like such a magical place. Such beautiful colors… now if only I could smell through my screen… looks like I need to visit! These stunning photos look like something out of a fairy tale. Tyler must be a fabulous spring travel destination! The flowers are just gorgeous and really pretty to see this time of year. 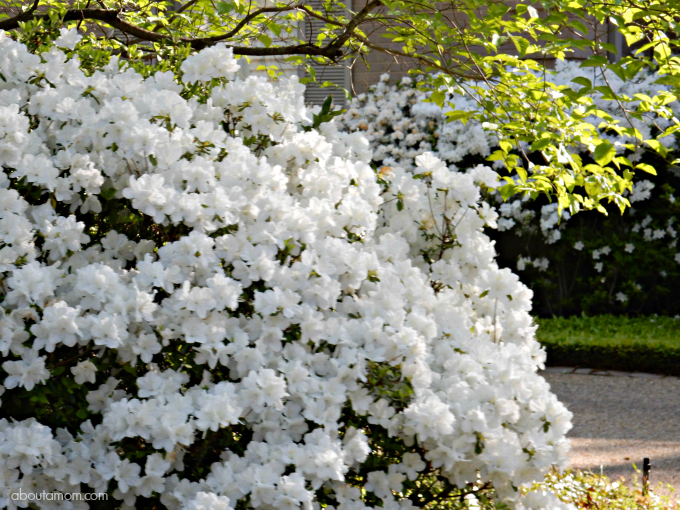 I would love to take a vacation to see the beautiful azaleas! What a gorgeous place! That azaleas are all so beautiful. I would love to spend a day there. This is like touring a botanical garden! We are still getting snow so this seems like a spring wonderland to me. So beautiful. How beautiful! I wish I had more of a green thumb (and the vision) to do something like this in my back yard. That’s so gorgeous! I would love a leisurely walk in the area. This looks like a beautiful trail. I am so excited to see all the flowers the warmer weather is going to bring. What stunning views! 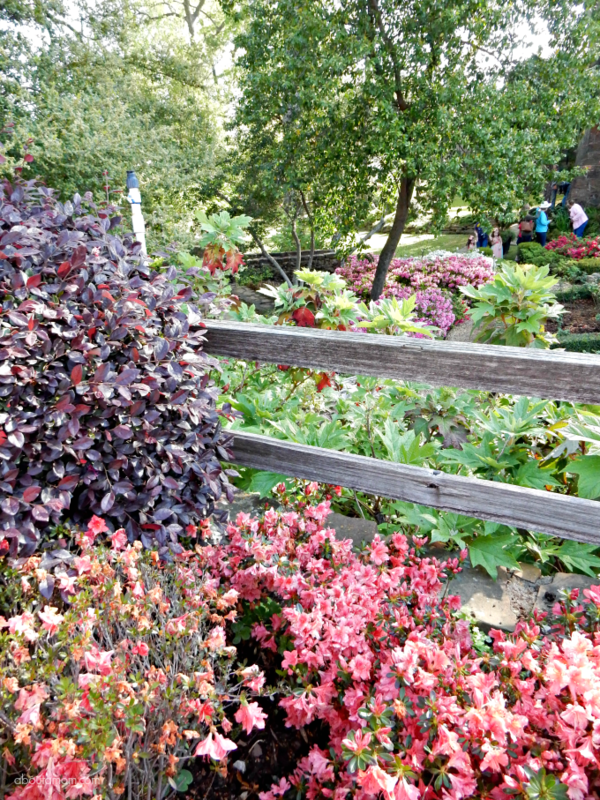 I can only imagine how much work and dedication it takes to keep up with maintaining this flower walk year after year. Wow, I’m loving the scenery. So many beautiful flowers, I would just sit and stare. I’m feeling a little guilty about the poor state of my garden after seeing how gorgeous all of those flowers are. I need to check out the trail & get inspired. You and me both. I was just looking at my sad, overgrown with weeds garden earlier today. It looks like the ghetto slums compared to the beauty of the gardens here! This is so pretty! I would love to walk down here. I love pretty things like this. This is truly a beautiful place. Wow. I love the scenery and the lovely flowers. I want to go here! I think everything looks just lovely. WHat a nice visit to take! I am not sure if I went that I would ever want to leave. The photos are absolutely beautiful, I can only imagine what it must be like to see it in person. Wow! So pretty, those flowers are all so gorgeous. I’ve never been to Texas, but love to check out this area. How lovely! Wow, look at all those colors! That is so beautiful! This is exactly why spring is my favorite time of the year. I love all the beautiful blossoms like these that start to bloom during this time. Wow the Tyler Azalea Trail looks amazing. 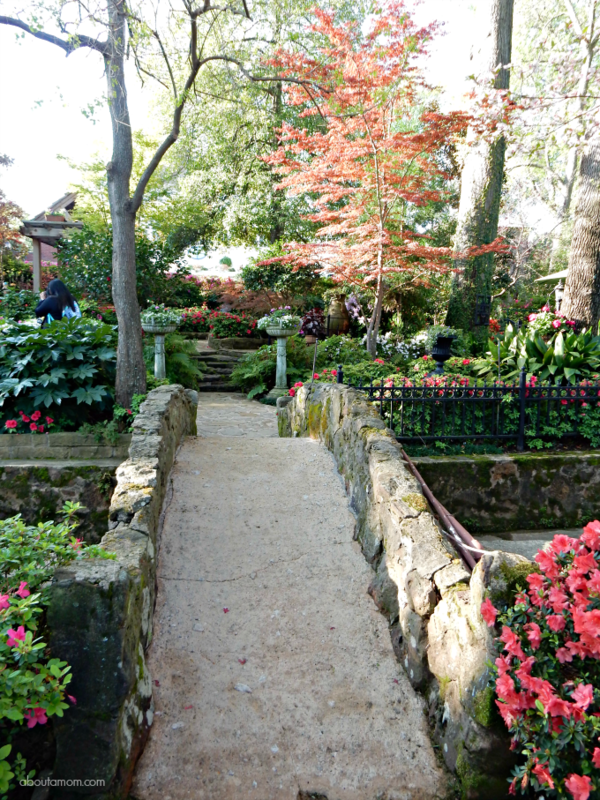 It reminds me of a place here in Montreal called Le Jardin Botanic. Gorgeous photos! Azaleas are my favorite flowers. Thank you for sharing these beautiful pictures. How pretty! I don’t think of these types of blooms in TEXAS, but wow! Would love to visit here!